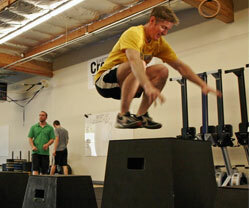 Let’s start by checking that weight lifting is in fact better than body weight vertical jump training. The following training programs and results are from an experiment lasting 8 weeks. As you can see above, both weight training and body weight jump training surpassed each other for 3 metrics each (I inserted the green numbers and ticks). 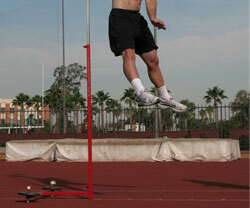 However, the metrics most applicable to vertical jump, the squat jump and counter-movement jump (as pictured below), were won by the weight training group. Both training programs are useful for athletes, but the weight lifting program will likely result in greater improvements. This study was done on high school boys for 8 weeks (the results are similar for professional football players). 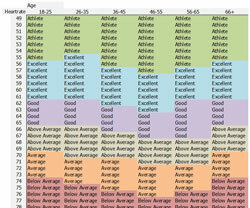 Below is an image comparing the exercises done by the two groups, and the results they achieved. The results on the right are quite clear. 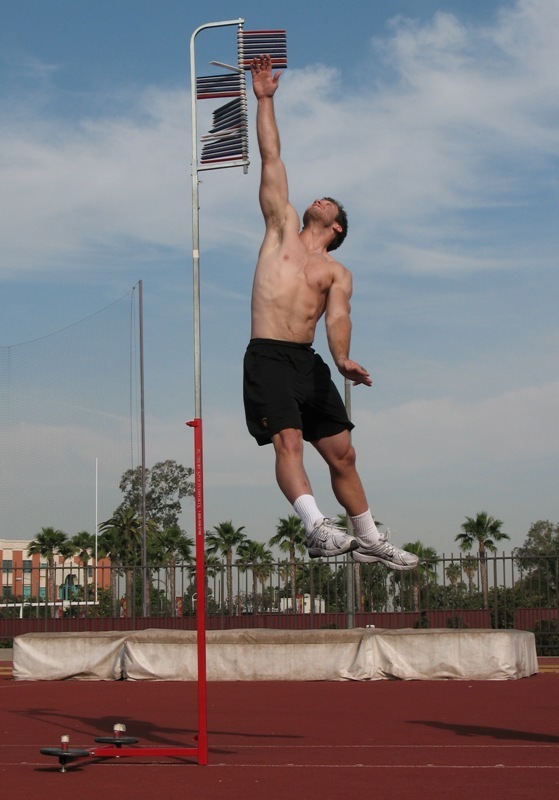 The control group lost vertical jump height since they stopped training, the regular weight training group improved a little, and the Olympic lifting group improved the most. The above chart is showing absolute improvements, but in percentage terms, the weight lifting group increased their vertical jump by 2.3% and the Olympic lifting group improved by 4.5%, almost double. How Much Do I Need to Increase My Strength By? Displayed below is some very interesting data. 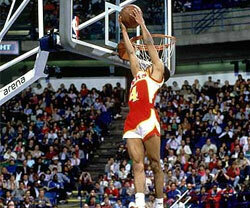 It shows how much strength increase results in how much vertical jump increase. 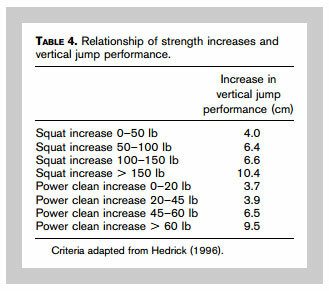 A 10cm increase in vertical jump is a respectable improvement, so make it your goal to increase your squat by 150lb and your power clean by 60lb. Those are not small increases though, so it should be a 6-12 month goal for most people. If you want a quicker goal, then target a 75lb squat increase, a 30lb power clean increase for roughly a 5cm increase in vertical jump in 3-6 months. 3 Responses to "Power Cleans To Increase Vertical Jump Height"